WRITTEN BY Kent Roberts ON August 18, 2017. In the current economy, we often give excessive preference to digital marketing over what everyone knows can get attention for a lemonade stand or any other physical business: a sign. Beyond improving foot traffic, strong signage also helps people in vehicles know that you are there. We all try to understand our environments as quickly as possible. Signs capture attention by helping you immediately communicate what you have to offer, along with a small glimpse of your brand identity. 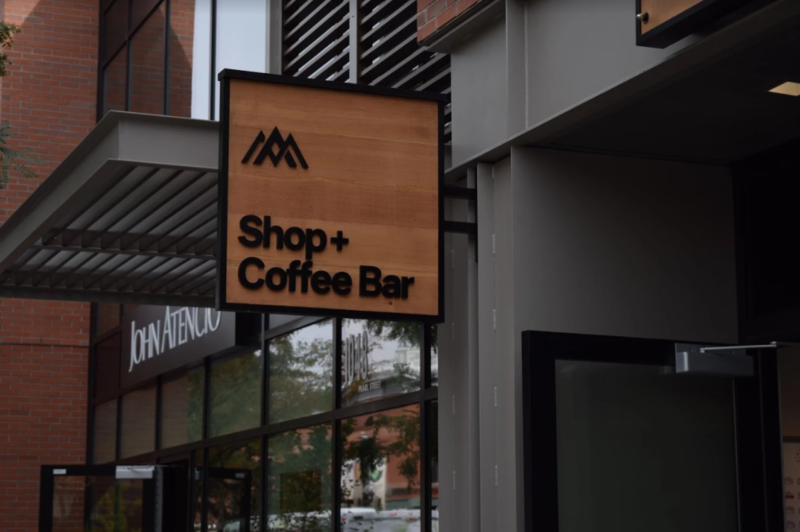 How do you get the most possible impact and sales out of your retail store's sign? Your sign should be clean and current, recommends Rieva Lesonsky in Small Business Trends. Signs with lights should be regularly checked for any burned-out bulbs or connection issues. #2 – Be short and sweet. Today, people are communicating in more abbreviated ways, texting or emailing each other a word or two, or even just an emoticon. Retail consultant Bobb Phibbs says to be conscientious of how much you are asking your prospects to digest. #3 – Obsess over your palette. If you are not a designer, be aware of their role: a primary store sign is one of the largest projects that they will ever need to design. There is a huge range of sign dimensions, of course, but put it this way: a store sign is always quite a bit bigger than a 3.5-inch-by-2-inch business card. Size is significant to a certain point, as noted by Carrie Cousins of Design Shack. She adds that the designer should not get too caught up in size, though; the more critical consideration is scale. That means you need to be thinking from the perspective of someone who is seeing the sign from a block or two away (or a mile away) to view it: think big, bold, and easy. The size of your font will need to be true to scale – and that is the roundabout way that the factor of size is impacted by the actual size of the sign. In art history, one of the terms that is used frequently is chiaroscuro, an oil painting technique common in the Renaissance that creates a strong contrast between light and dark shades. In, well, contrast to the way that chiaroscuro was used to create a certain mood with art, your tonal contrast will have a more functional purpose related to the previous tip: readability. You may think that the issue of contrast is more granular or insignificant than it is. Budev notes that “[m]ost signs will include either text or graphics in the foreground, with a continuous background color” – and that the contrast between the foreground and background elements is pivotal to how well a person is able to retain your message and become a customer. You want dark on light or light on dark, basically. Lack of contrast between these colors (as with two colors that seem to “harmonize,” such as two pastel tones) will be counterproductive. But wait! Do you need two similar shades, for your branding or whatever other reason? There is a fix: simply place any type of border around the foreground text. That better delineation, whether via a drop shadow or outline, will actually speed up reading time, says Budev. Hopefully the above strategies give you a better sense of how to approach the signage for your retail store. Do you need a custom sign? At Signdealz, we focus on giving you the ability to control your advertising with unique and cool custom signs. Get a quote.